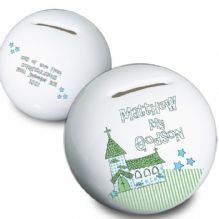 A unique personalised gift for Godparents. Personalise this Mirrored Godparents Glass Frame. 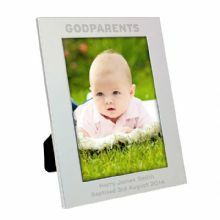 Personalise this silver 5x7 Godparents photo frame. This gorgeous fine china mug makes the perfect keepsake for your Godfather. This bone china loving mug makes the perfect keepsake for that special occasion. This gorgeous fine china loving mug makes the perfect keepsake for your Godmother.